"Every Business that has Customers or Clients Must have a Copy"
"A PROFOUND THOUGHT-PROVOKING WORK THAT STIMULATES SUCCESS!" 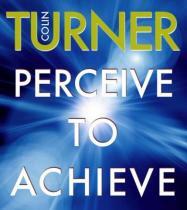 Esoteric lessons of a powerful alchemy for meaning and purpose. you cannot expect to direct others before you can direct yourself. 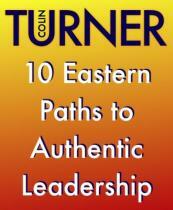 "Sensai Turner′s work on Authentic Leadership should be studied"
"The Vital Key For Business Growth"